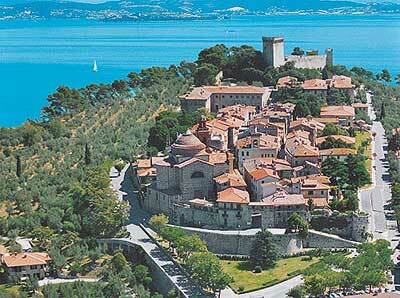 The area around the lake was conquered by the Romans in the same period as Perugia. 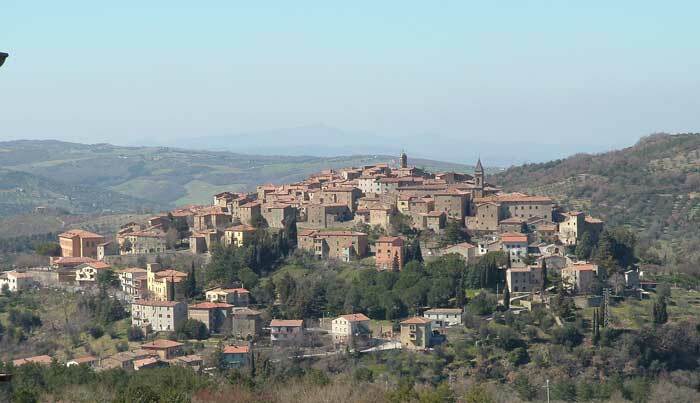 Trasimeno is first noted in Roman history with the struggle of 217 BC, when the army of Hannibal destroyed the legions and 25.000 soldiers died among the hills of Tuoro and the banks of the lake. Stone walls, gently sloping hillsides, olive groves and huge forests of beech and chestnut rich with a wild life that can be tasty on the table such as wild boar and deer. 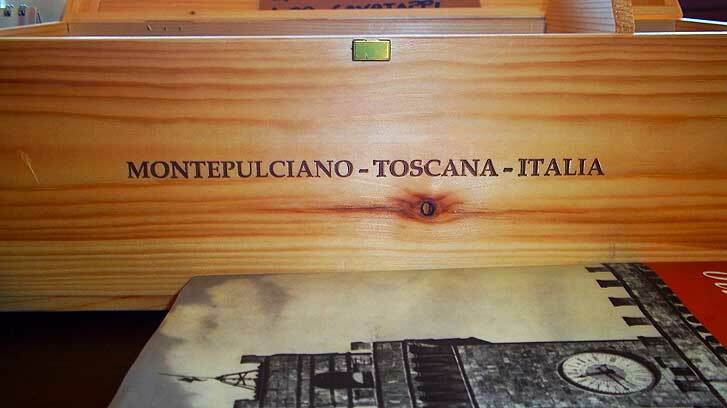 Montepulciano in a medieval cozy town known for its many antiques cellars where people can do a wine tasting tour. Here you will see how wine used to and still is produce, where it’s maintained and how to recognized a good wine. 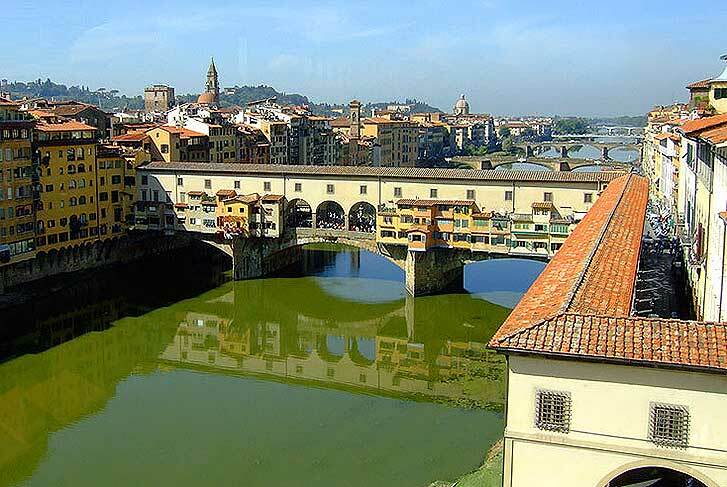 A special highlight of Florence is the Vasari corridor. 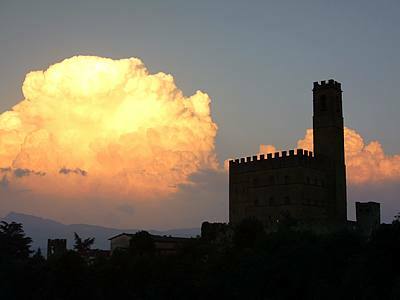 It was closed for several centuries for the public and has been open now for the visitors.